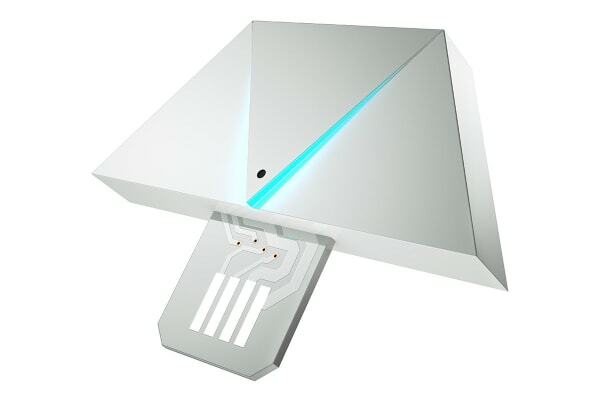 The Nanoleaf Rhythm Module is all what you need to make your home bright and beautiful. Fill your home with unique rhythms and with bright and beautiful colours. The Nanoleaf Rhythm Module makes your life exciting, as the light panels dances to music and rhythm. Just simply plug this rhythm module into any of the Nanoleaf light panels to enjoy real time audio. 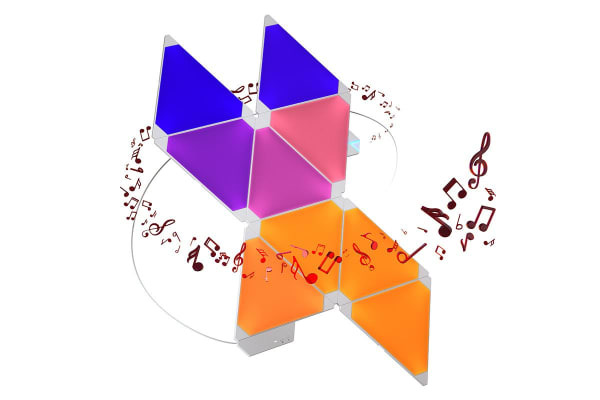 The module also enables light to react to music, games, movies and other sounds. Enjoy your favourite hits by transforming them into attractive colours or create your own rhythm using API and SDK and exhibit your creativity skills to the world. The three control options such as, using the app, your voice or the physical button provides convenient and easy control.